SAS has the pleasure to invite you to ‘SAS Executive Connect 2018’ taking place on February 12th at Four Seasons Hotel, Istanbul. The evening function will give you the opportunity to network with executives from different industries and share your vision & experiences. 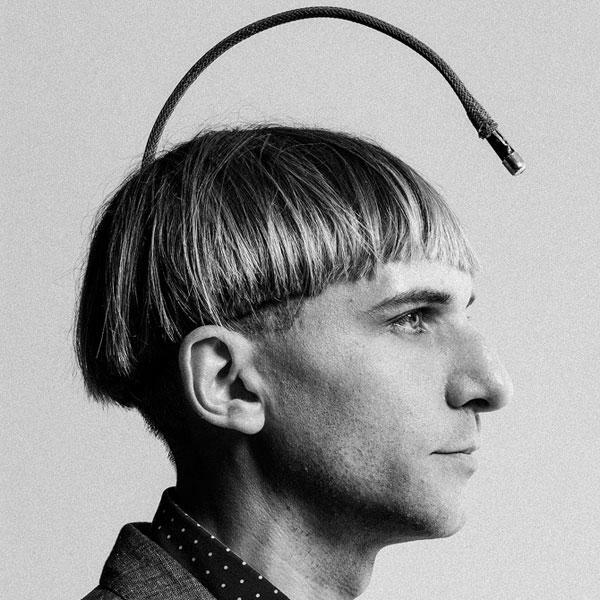 We will be hosting Neil Harbisson, Cyborg Artist, as our speaker and enjoying a concert from Zuhal Olcay during the dinner. Passionate about Entrepreneurship, Analytics and Football. Giels describes himself as a football addict and data nerd. During his studies at the University of Twente he spent many hours playing the game ‘Football Manager’ and decided to reconstruct this game with real football data. In 2013 he founded, together with his roommate Anatoliy Babic, the SciSports company and built a model to map the quality and potential of over 300,000 players around the world. SciSports was elected by the HYPE Foundation as the most innovative football company and was chosen by the European Union as ‘The Next European Unicorn’. SciSports is one of the fastest growing sports analytics companies in the world. Giels is convinced that data, when used appropriately, is essential in all aspects of (business) life. We would also like to host you at SAS Analytics Day, February 13th , one day after the Executive Connect event with the theme of “Bring the Analytics Economy and AI in Action"